Four years on from the sumptuous dream-folk of their 2014 EP Reverie State, the Des Moines couple flex all their lung-power on their debut album, Dark Matter Dreams. Written on the road, where the duo has been living even when not touring, it’s a sweeping album with rock vigour and the spark of deeply held convictions, nurtured in the face of widespread modern disillusionment. 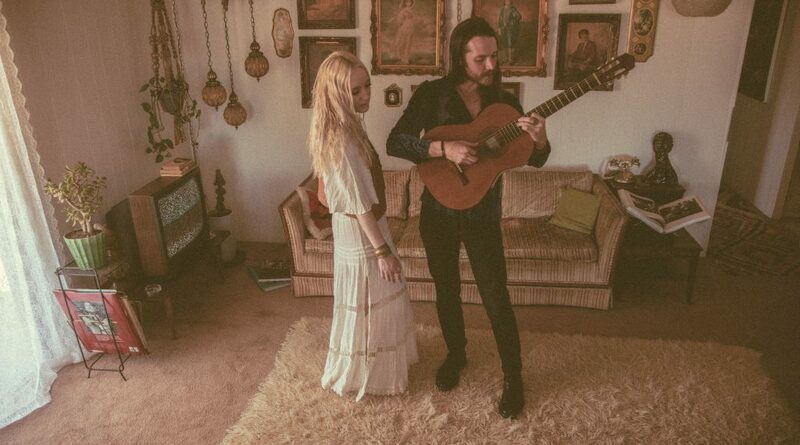 Vintage influences include Buckingham Nicks, Led Zeppelin, All Things Must Pass, The Beatles, and the 1960s/1970s Laurel Canyon scene, but make no mistake: this is an album that lives and breathes for today. Field Division’s new LP “Dark Matter Dreams” is due for release on 22 June via Bella Union. They will return to Europe for a string of live dates this Autumn, including a performance at the Lexington on 29 September.